According to class time at Nehru College of Management, it starts from 9.30 am to 4 pm and project, exams, assignment works were good with time and teaching. Scholarships were given to few students. 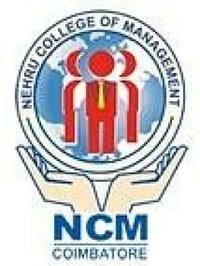 Eligibility for BSc computer science was 60 percentage at Nehru College of Management in 10th and 12th std.